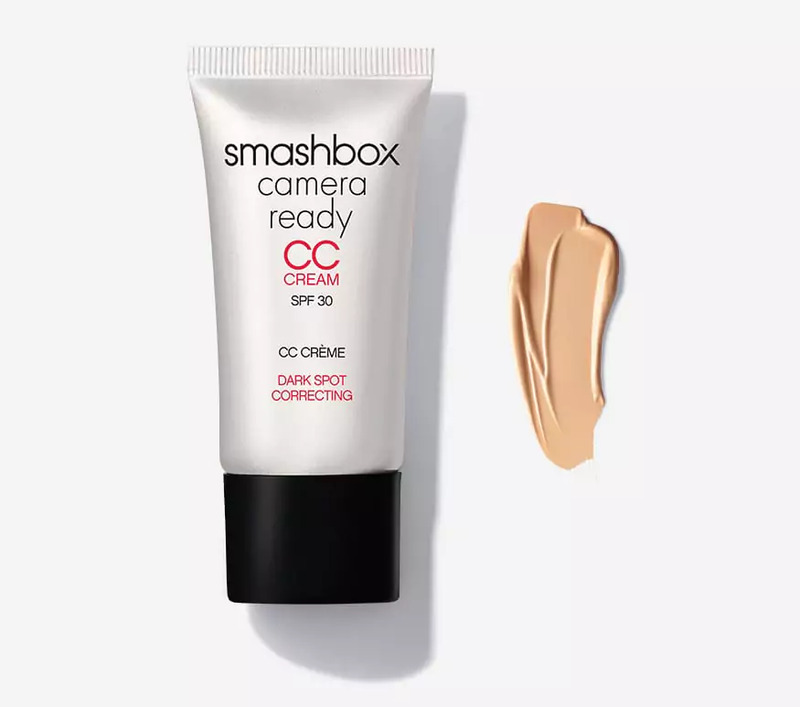 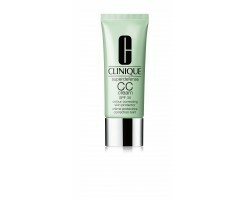 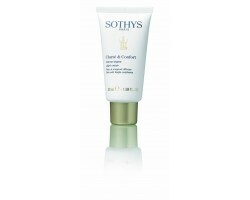 Sothys Clarté & Confort Light Cream 50 ml. Eucerin Hyaluron filler CC SPF15 medium cream 50 ml. 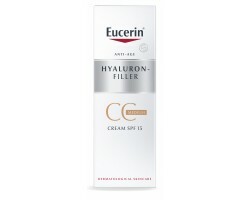 Eucerin Hyaluron filler SPF15 CC light cream 50 ml.